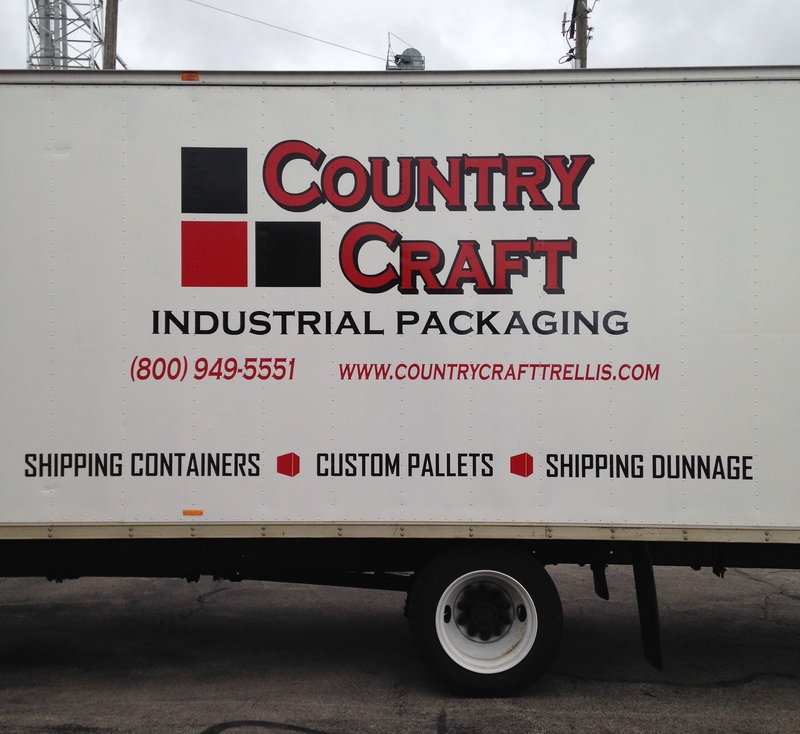 Country Craft also specializes in custom built shipping containers, pallets and shipping dunnage. Our Industrial packaging department offers any and all sizes that fit our customers need. We use 100% Plywood and are certified for International Shipping. We offer free estimates and quotes, save money and compare our prices to in house construction. 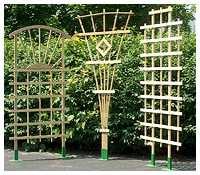 With over 15 years experience we can custom build to suit the buyers requirements. Our motto is to "Take care of the customer or someone else will". Give us a call today for a free quote on your customized packaging.